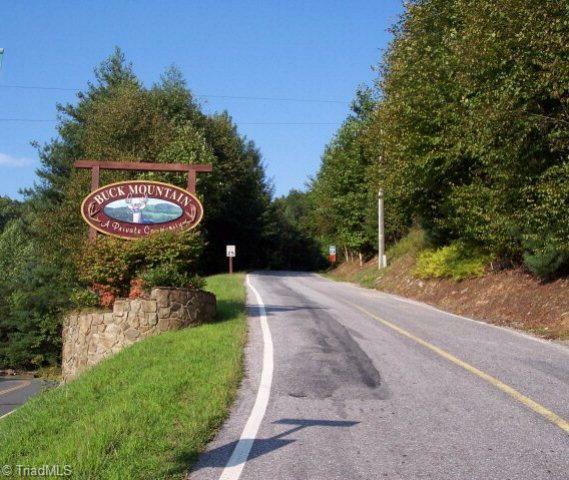 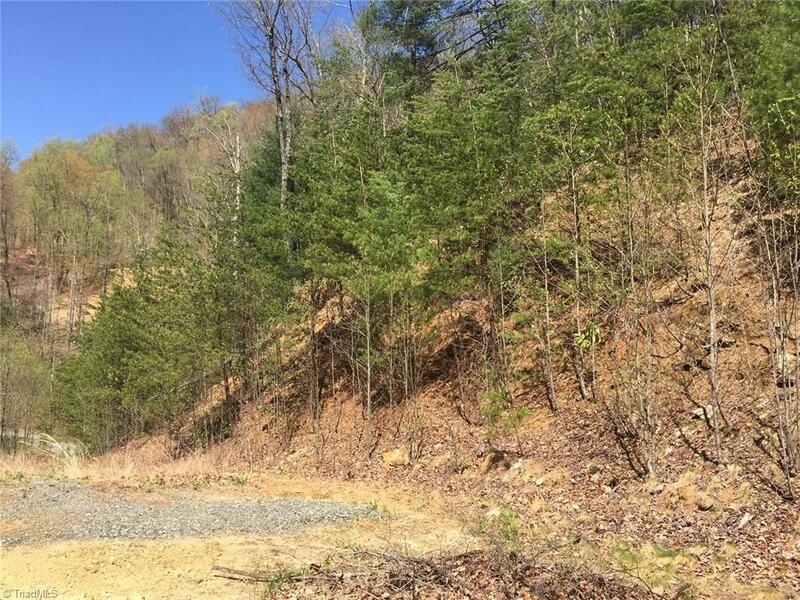 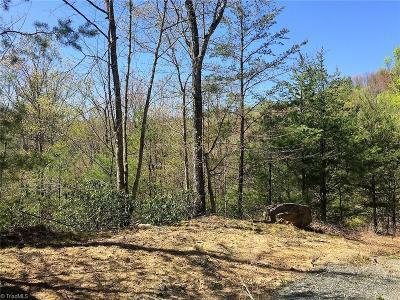 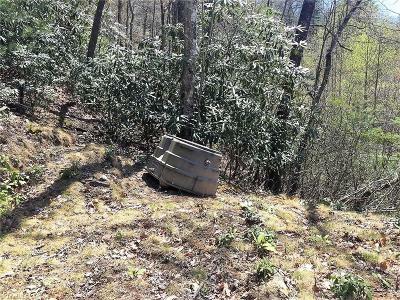 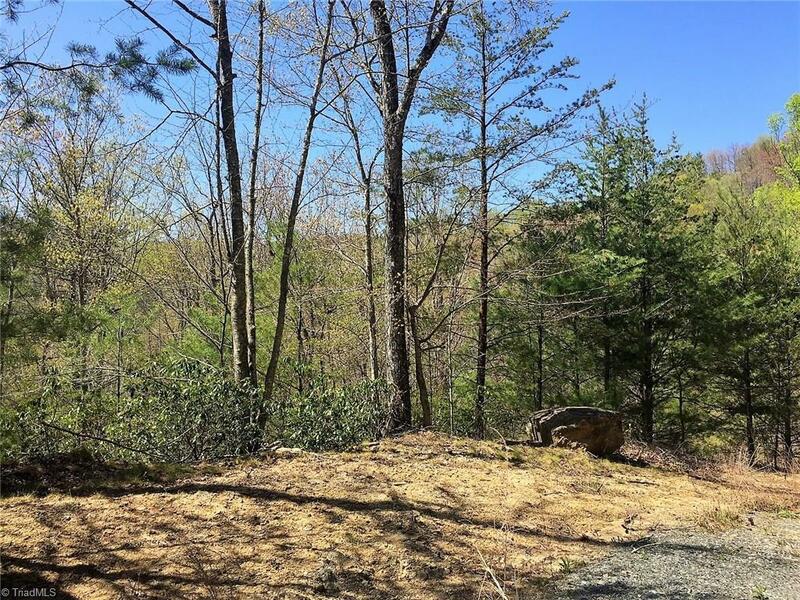 Great building lot in NC Mountains - BUCK MTN, a GATED SUBDIVISION with COMMUNITY WATERFALL, PICNIC AREA. 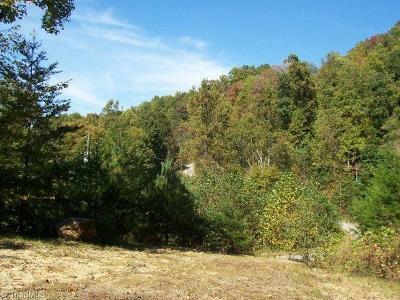 POND! 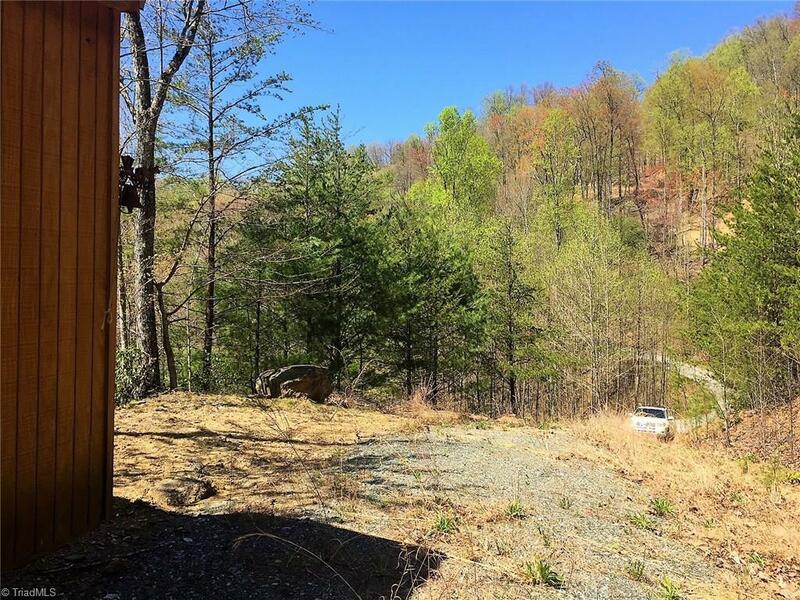 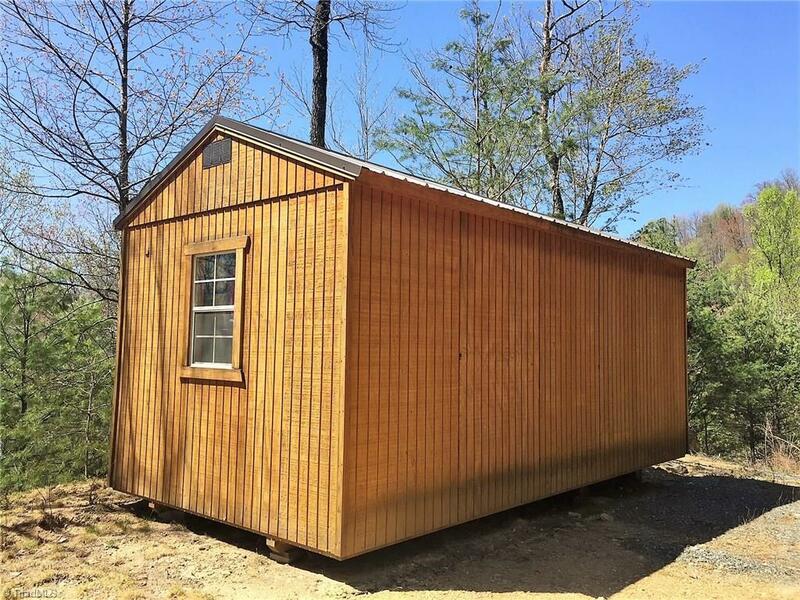 STORAGE BUILDING, PRIVATE WELL IS ALREADY DUG and PRIVATE SEPTIC TANK ALREADY IN PLACE! 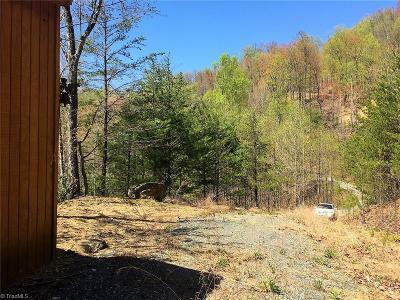 2 VERY GOOD BLDG SPOTS - the flat area when you drive up to the lot, or walk up the hill about 200' and build there for killer view! Easy access to Hwy 421 - easy drive from the Triad area, Charlotte! 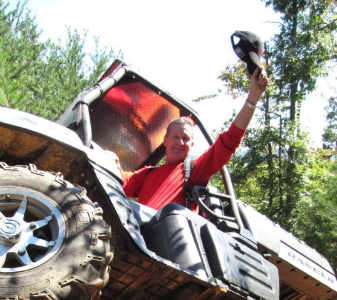 $414 annual dues.